Spreadsheet for planning sales or marketing live events. This is a step-by-step list including the due date, task to be done, and who is to be responsible for it. 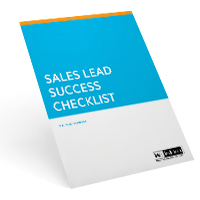 Using a checklist will keep your team focused on the desired outcome as well as providing the project manager a resource for planning and keeping others informed. 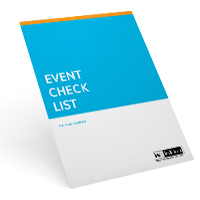 Don’t forget critical elements in planning your B2B sales or marketing event–use this checklist.